That's a good question, a sanctuary city is essentially a city that follows certain procedures to shelter illegal immigrants. Illegal immigrants are people who are in a country for a extended period of time without proper documentation that has been granted by the country that they are staying in. Well sanctuary cities are both good and bad.While it's good that they help out people like refugees they also can be abused by people claiming to be refugees and in general people who want to live somewhere without documentation. 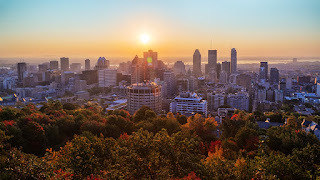 However for Montreal a sanctuary city would be good, because it would encourage good behavior between undocumented people and law enforcement.However it might be pretty bad for Montreal since sanctuary cities can harbor criminals and can create a dangerous area for the cities legal residents. Montreal city council voted on the decision to make Montreal a sanctuary. Montreal is also the latest city in Canada where this has happened, Montreal is basically following in the foot steps of cities such as Toronto, Hamilton, London Ont. 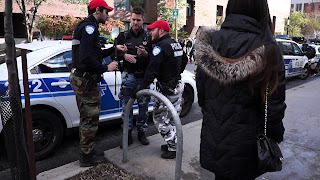 The Mayor of Montreal Denis Coderre said that he felt it was necessary to act, because of the actions that are happening south of the border. "One of the reasons i've done that is clearly, because of what's happening in the United States and what i'm witnessing in Europe" Coderre said. In recent weeks and days more and more immigrants have come across the border into Canada, because of the policies of President Trump. 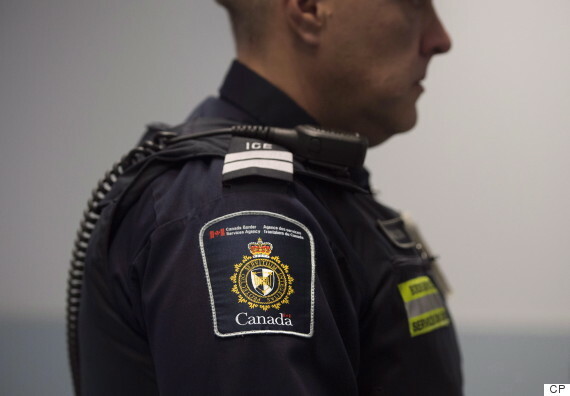 Canada Border Security Agency (CBSA) have said that 452 people have filed for refugee asylum in Quebec - US land border crossing in January. 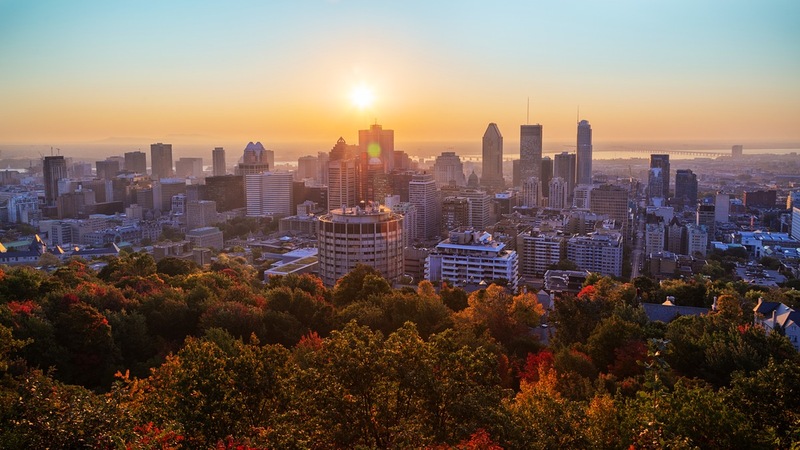 Given the current situations that are going on around the world more and more Canadian cities have considered adopting the idea of becoming a sanctuary city. 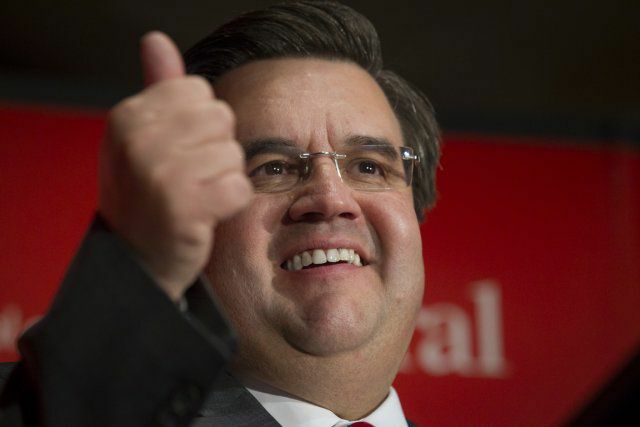 Coderre however did mention that the measures taken will help those in need most. Available services for immigrants would be including municipalities such as libraries, buildings, recreation centers. The end goal is to normalize and integrate these people into the city as any other citizen.However is they're are no criminal issues and security risks there will be no issues. There are however some people who believe that this is not enough, because the city is not ensuring migrants that minor infractions will not lead to deportation which has happened several times before. The individuals who think that more is needed to be done are also saying that if you deport someone for something minor you destroy a sense of trust between the people and authorities.